Children waking too early during the summer months? I don’t ever want to moan about summer, summer is great but there is just one negative in our household….my two little fellas wake quite literally at the break of dawn with the bright mornings. 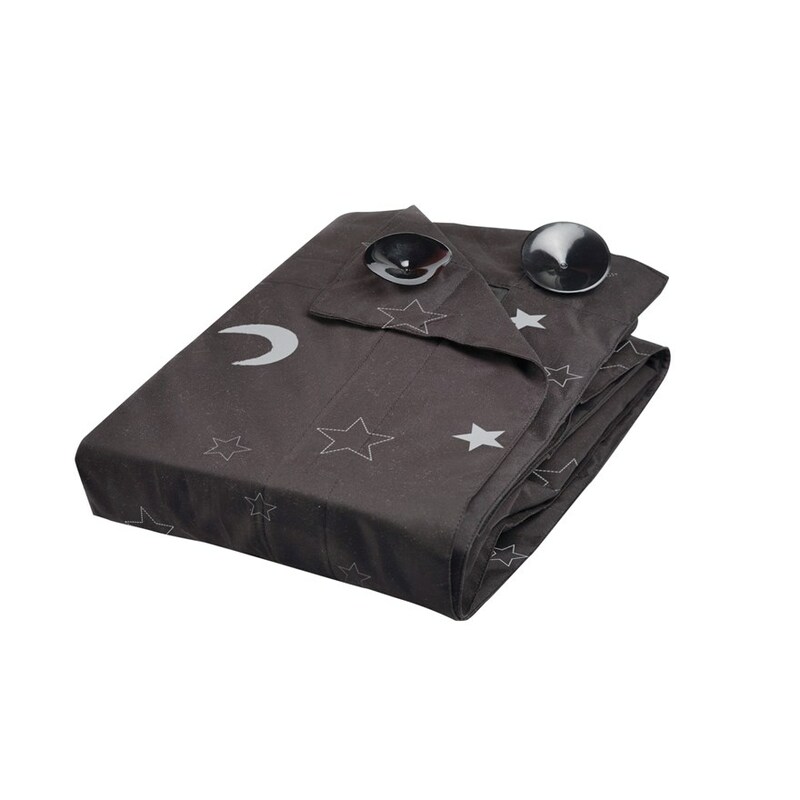 We got the Gro Anywhere Blackout Blind a couple of years ago when Freddie was a baby and it is a lifesaver. It comes down from the attic every summer and we bring it on holidays too. The blind is the ideal way to block out light on long summer evenings and early dawns. It also helps our two munchkins to sleep in unfamiliar surroundings, such as holiday resorts. The blind fits directly onto window glass via suction cups and it can be used vertically or horizontally and fits all shaped windows up to 135cm x 200cm. It also comes in a handy travel bag too. They cost between €34.99 – €39.99 depending where you buy it and they are for sale in loads of places including Mothercare, Argos, Hey Mama (.ie), Boots, Smyths Toys and InHealth (.ie). The only disadvantage is that you are not going to win an interior design awards with this bad boy suctioned to your window….but who cares, eh? I’ll take a decent night sleep over style any day of the week.